Language learning is as much heart work as it is hard work! Add fun to the language learning equation and your child might develop a more natural interest and be more willing to dedicate some time to picking up a language. It will seem less like a chore and more like an enjoyable activity and that in itself becomes a first step towards self-motivated learning! If you are cracking your head about how to make language learning fun, apps are one option. While apps alone will not suffice in making your child fluent in any language, they can be used as language reinforcement, review and practice tools. 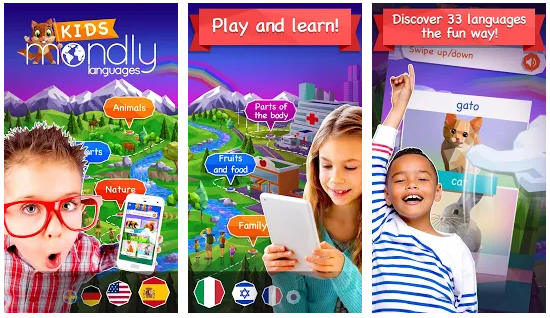 The creators of language learning apps know what sort of stimulation and excitement young minds need and deliver a fun virtual learning experience that incorporates gamification, engaging activities, animated language teachers and more. Who is going to say no to travelling the globe with an enthusiastic, language-loving alpaca who not only helps your child learn new vocabulary in a selected language but also introduces the cultures associated with the language. The experience of language learning sure feels as vibrant as the many hues on this alpaca! There are golden trophies aplenty on this app to make the experience of language learning feel like a fun adventurous game and to provide ample motivation to keep going! Lessons focus on teaching kids new vocabulary and there are also reinforcement and review activities. Languages offered: Spanish, French, Mandarin Chinese, German, Portuguese, English, Danish, Polish, Swedish, Italian, Korean etc. Swap out a human teacher for an adorable panda bear called Little Pim who will help your child add more words and phrases perfect for daily use to their vocabulary bank. The app incorporates real life scenarios to teach new words in a very relatable manner! It is all about laying language foundations with this one. This app goes beyond vocabulary to teach grammar patterns, sentence construction, reading, listening and more! There are interactive activities tailored to make the whole experience seamless and enjoyable for young ones. This app is possibly unparalleled in the number of language options available! With built-in activities, progress trackers and a vibrant interface, it makes language learning come alive for children. Are you looking for an international school in Singapore that will foster a love for mother tongue languages in your children? 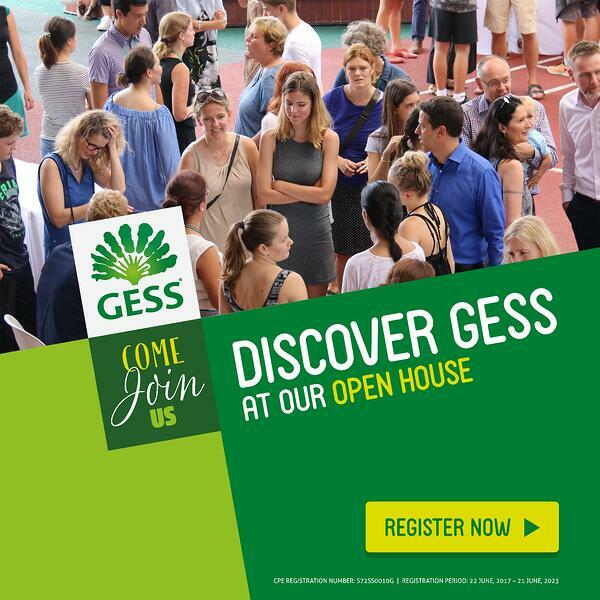 Visit GESS at our Open House and learn about our mother tongue language offerings! Studying in Germany for Free!